Monarch Crossing Apartment Homes enhances your life with features and amenities for convenience, wellbeing, and comfort. 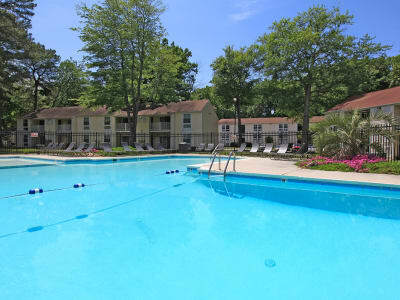 It starts with a prime location near major employers, outdoor recreation along the James and Warwick Rivers, cultural attractions such as the Downing-Gross Cultural Arts Center, and great eats. Here at home, you’ll enjoy an impeccably well-kept property, a newly redesigned and spacious apartment, indoor and outdoor fitness centers, planned community events, and a responsive management team. Find the one, two, or three bedroom floor plan for you in historic Newport News, and move into your own tranquil retreat today. Call us anytime to schedule your tour of Monarch Crossing Apartment Homes, the choice for stellar apartment living in Newport News, VA.